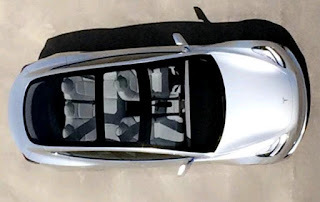 Tesla Director of Battery Engineering Kurt Kelty mentioned recently a new and different larger size cylindrical cells optimized for EVs unlike ever before. 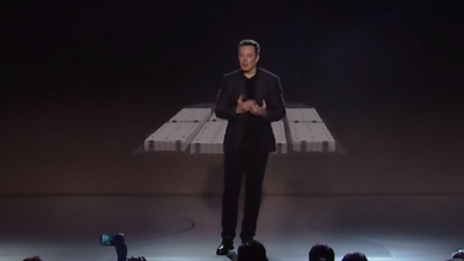 During Elon's presentation of the Model 3 you can see a 3D Cad rendering of the M3 battery cells with 8 modules which look bigger and different than the Panasonic 18650 battery cells used on the S & X forming 14 modules. Meanwhile, during Model 3's test drive, Tesla VP Engineering Doug Field mentions during test drives that roof options will be available in metal, fixed glass or panoramic sunroof.